“I’m a Leo (08/10/84) and he’s a Scorpio (11/03/80). Long story short, we were in a long distance relationship for almost a year up until a few months. He fell hard for me initially. I was hesitant at first, but my feelings became pretty strong over time. We have plenty of similar qualities and great chemistry, and both of us are very passionate. Every relationship has its highs and lows, and it was during our last ‘low’ as a couple that he became wishy-washy and decided he wanted to ‘transition to more of a friendship.’ I think he found the distance part of it more difficult than I did, and while I didn’t want to give up on our relationship, I wanted to try to remain close friends since I love him and want him in my life. As a Leo with a Sag moon, you generally are going to have a way easier time adjusting to anything than a Scorpio who is very intense with all his emotions. Plus, his moon is in Virgo, which makes him a super duper analyzer who is going to look to break everything down to the worst-case scenario, in order to see if there is anything on the radar that could hurt him. 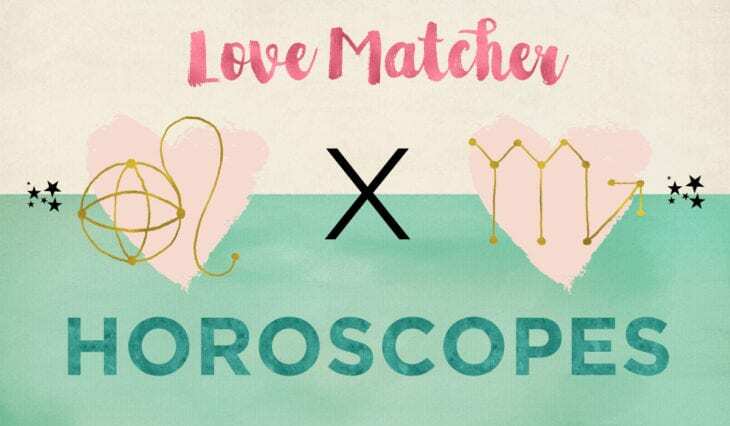 That is the way he is and while he also has a harmonizing Venus in Libra and a Mars in Sag that adds pizzazz to his love style, his chart is just not as easy-going as yours — and considering you also have a Venus in Leo, it just adds to the schism. Sure, your Mars in Scorpio adds a heaviness to how you operate, but overall, your general attitude is a lot lighter and this will be an inherent disparity in your relationship always. While you can work all you want to fix it, he can’t take things so lightly and for that, you have to just ease up on it and move it along. This is a compromise you will hit often, and you could get tired of it after enough cycles. Instead of worrying about him hooking up with another, focus on you doing it instead. As it goes, Scorpios are very jealous. If your bond is so valuable, he will fight for it if he thinks he is losing you. Nothing kills a Scorpio more than feeling like they are invisible. Not to say you have to play games, because once you start playing them, it’s hard to have trust remain intact in a way that will allow everyone to go back to feeling at ease — but all is fair in love and war. Sometimes you have to be creative in how you deal to win. 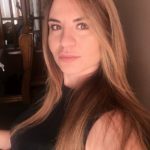 In this case, if you are worth it to him in that way, then you will have to be the one that lays down the gauntlet by upping the ante and seeing if this Scorpio is going to let you pass by if you start to move towards someone else. Either or, you can’t lose. Flirt with others for fun and see where it goes. Do it even if at the beginning you are only going through the motions, because if it matters to Scorpio, this will put him into action. If he lets it go, then you know where you ultimately stand. 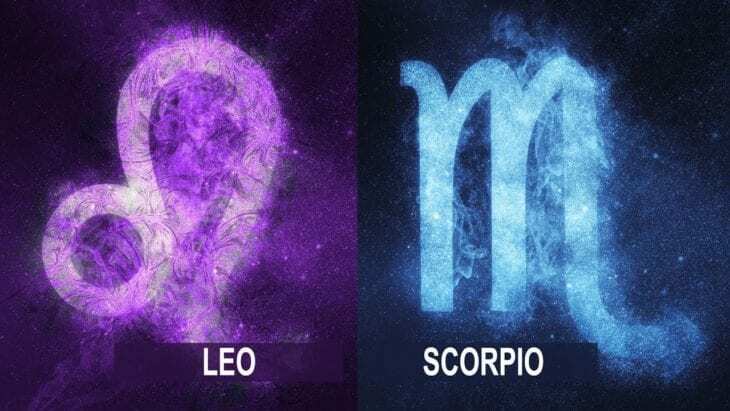 Home » Horoscopes » Ask The Astrosexologist: How Do I Handle A Scorpio Man?